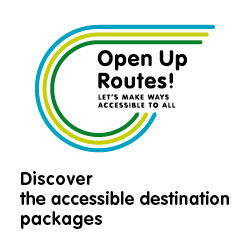 News from Italy – OpenUpRoutes! The Vie Francigene reach also Sicily. Thanks to the stunning work carried out by the Association Magna Via Francigena, the passing of ancient pilgrims in Sicily is being retraced according to historical documents. 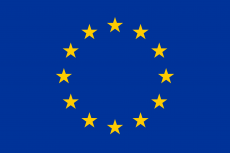 The Association is very much focussed on making this Way suitable for all. For this reason, Free Wheels Onlus has been requested to visit these places in September, and provide local administrations and service suppliers with a tutorial on accessibility. 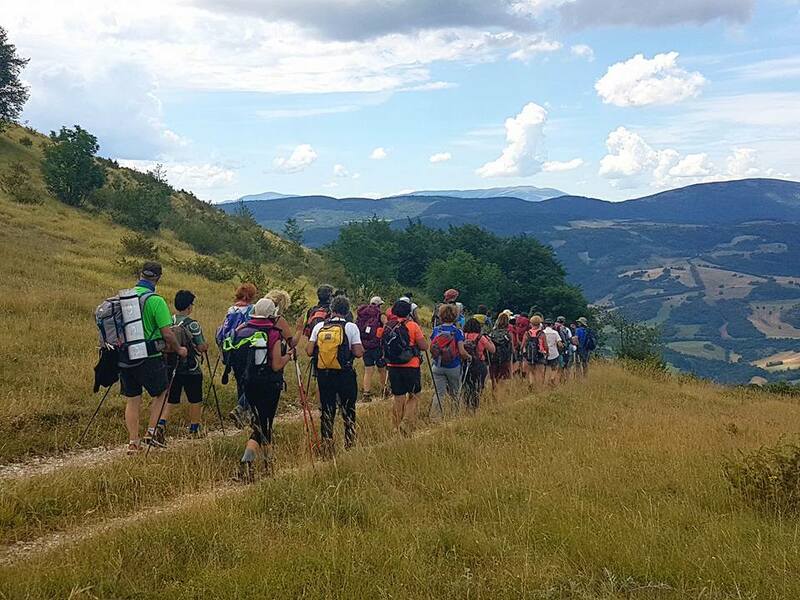 Another step to make people with special needs experience the Magna Via Francigena.